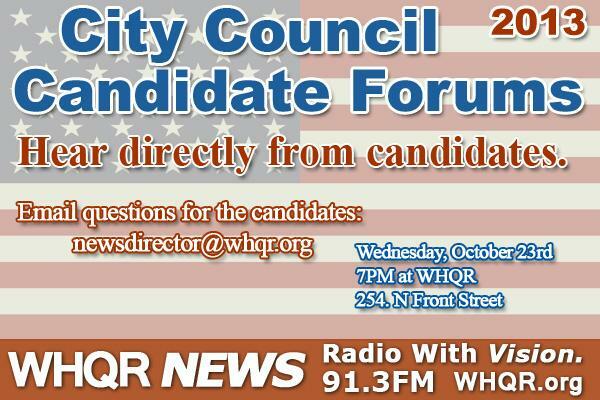 On Wednesday, October 23rd at 7 PM, six candidates will make their case and tell you why they want to fill three seats on the next Wilmington City Council. Hear them voice their opinions and ambitions during the only live, locally broadcast Council Candidates Forum. This event, brought to you by WHQR and WWAY TV3, will be broadcast live at 7 PM on both WWAY TV3's main channel and WHQR 91.3 FM. 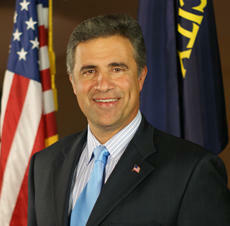 Mayor Bill Saffo is running unopposed this season for what will be his fifth term serving the City of Wilmington. Four years ago, Kevin O’Grady, a retired lawyer and then president of Residents of Old Wilmington, decided to bring some of his neighborhood association’s priorities into the limelight by running for City Council. 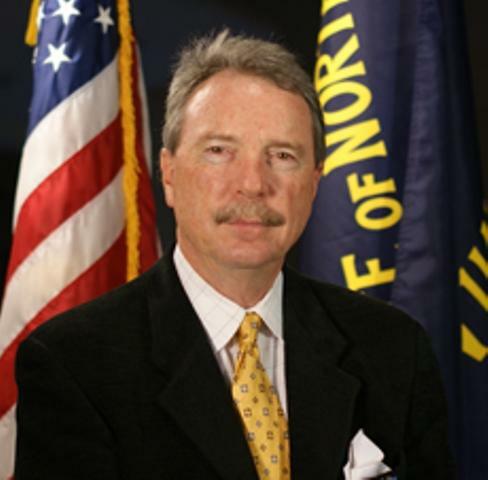 Since then, the incumbent Democrat says he’s accomplished what he set out to do—enhance public safety, historic preservation, and forestation initiatives throughout downtown Wilmington. 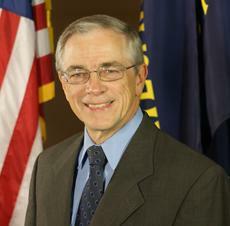 But O’Grady, who’s up for reelection, has a host of related civic projects he hopes to see through during a second term. Listen to the extended audio version here. 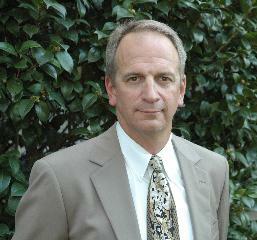 Charlie Rivenbark is running for a fourth term on the Wilmington City Council.